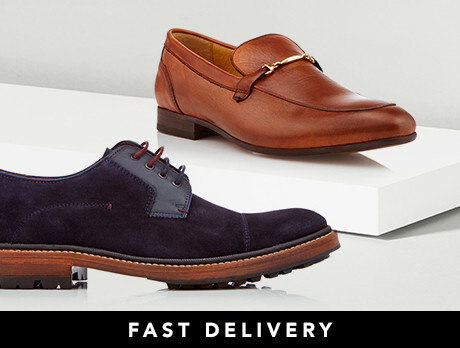 As we head into autumn, why not treat yourself to a few new pairs of shoes? Our collection is full to the brim of some of the biggest brands. Whether you want leather sneakers from Golden Goose, Gucci sandals, Oxford's from Deckard or buckle boots from Pierre Cardin, you'll find something to suit your aesthetic perfectly. All you'll need now is a coat to take you into winter!